New in the market in great condition. This wonderful two bedroom and two baths has everything you can wish for. Perfect location, a wonderful building with full services including a great gym which is included in the monthly common charges. 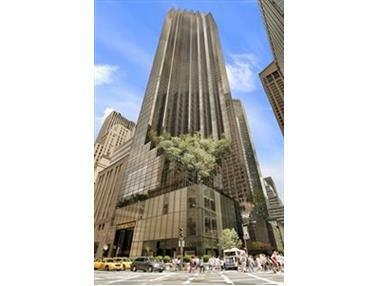 In walking distance to the most exclusive Shopping area of the City and Central Park two minutes away from your door. Feel like a real New Yorker with the comfort and location that you deserve.